The longer I have Multiple Sclerosis the more I discover about the disease and myself. I’ve written many posts about the physical parts of MS but there is a cognitive side to the disease too! There are many things that MS can affect in regards to cognitive thinking. It reminds me of the scarecrow in “The Wizard of Oz.” In the movie the scarecrow wanted a brain. Nowadays, I feel that way, too! 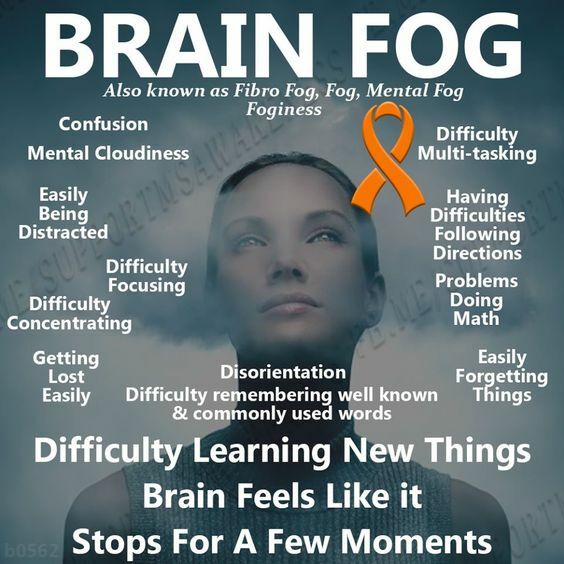 Forgetfulness, brain fog, short attention span are just three of my cognitive issues. The good thing about those issues are that it reminds me daily that I do have a terrible disease. It also reminds me that I shouldn’t be so hard on myself for things I do and don’t do. It’s now known that 50%-60% of people who develop Multiple Sclerosis will develop some form of cognitive dysfunction as a result. This figure may yet rise as future studies shed more light on the range and extent of cognitive dysfunction associated with MS. In my own case I often refer to myself as a simpleton. I only share that with people close to me but it’s true. I have two college degrees and I’ve owned a couple of small businesses in Minneapolis, MN in the last 25 years. I don’t think a simpleton could do that yet I still refer to myself as one. In the 1980’s I managed health clubs which took more brains than a simpleton would exhibit. On of my problems is this. I’ll get the big picture of something I want to accomplish but have trouble getting from point A to point B. Another cognitive problem for me is short term memory. I used to be able to remember people’s names like crazy. Nowadays, I’ll remember someone’s face but not their name. This is a very frustrating one for me…I can be reading a piece of paper, set it down and 5 minutes later I can’t find that piece of paper. I also have trouble with directions. I may be looking for something on the highway thinking I’m going east when I might be going west. I mentioned in another post that I now have the attention span of a 3rd grader. *** Sign up for my monthly newsletter where I talk about MS, symptoms and how I’m doing! Thanks for reading!